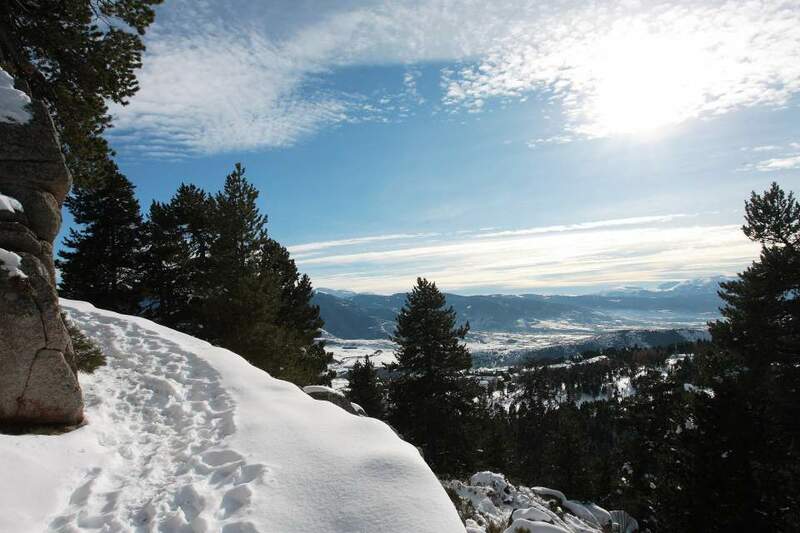 Font-Romeu offers an incomparable range of outdoor activities at all seasons and for all levels: snow shoeing, dog sledding, cross-country or downhill skiing, and more. 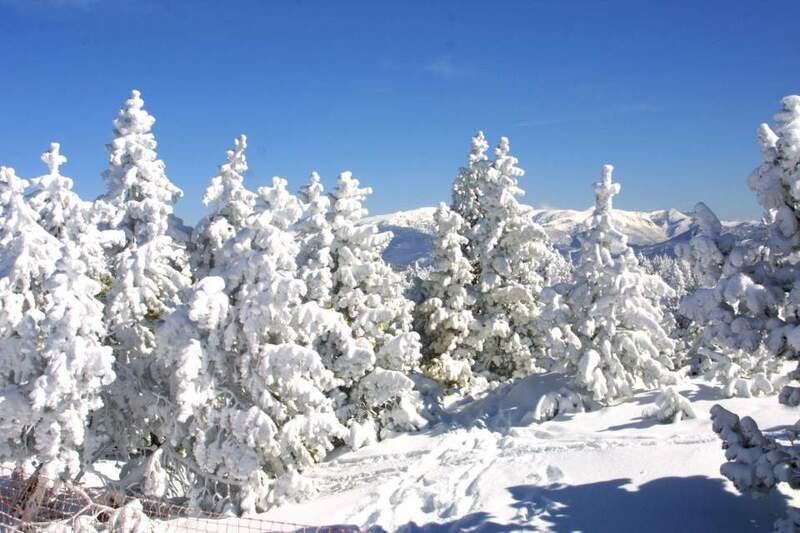 In the heart of the Catalan Pyrenees Regional Nature Park, at an altitude of between 1,600 m and 1,800 m, the resort is connected to the village of Font-Romeu by the cable car located just 200 metres from the 3-star hotel, Le Grand Tétras. 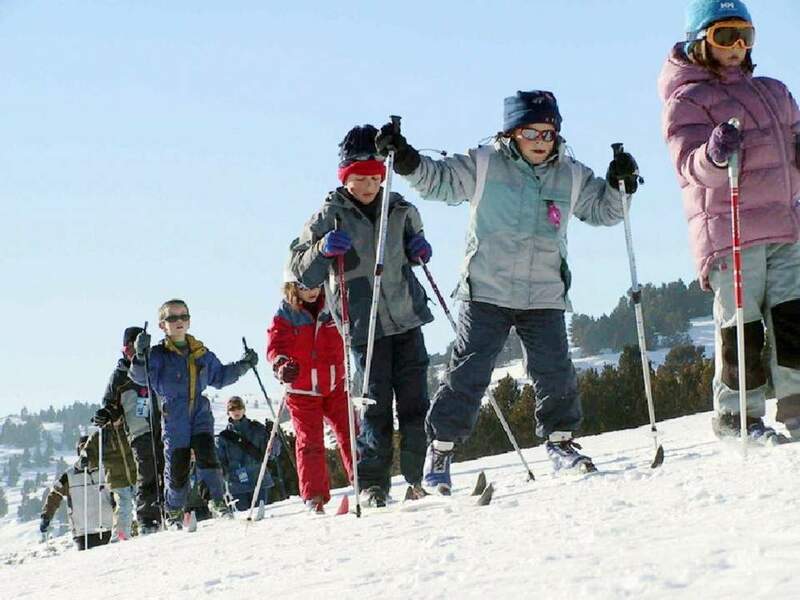 A dynamic and modern resort, it offers 43 slopes, 111 km of signposted cross-country trails and a range of varied activities for young and old. Artificial snow in the ski area: 90% of the downhill ski area and 10% of the cross-country ski area. Accessible and suitable for all levels, the secure Freestyle space (ski and snowboard) is a must for riders.